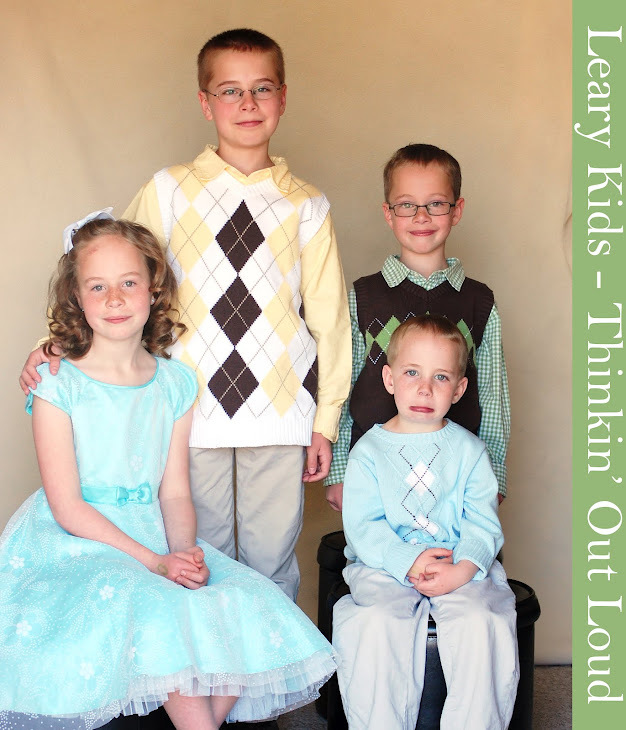 Leary Kids - Thinkin' Out Loud: Who can you see? We had our Primary Program today. I couldn't see Mia from where we were sitting so I moved to the pew behind us. Seth had Ellis with him and after a while Ellis came and sat with me. I showed him where Mia was and I asked, "Ellis, can you see Mia?" He said, "Yes. Mommy can you see Daddy?"